The semi-automatic case tape is specifically designed to help speed up the process of taping boxes by eliminating the need to do it manually. This not only speeds up the process of packaging but also ensures that the finish is consistent and professional every time. The head height of the machine can be adjusted making sure that products of varying sizes are taped up properly. 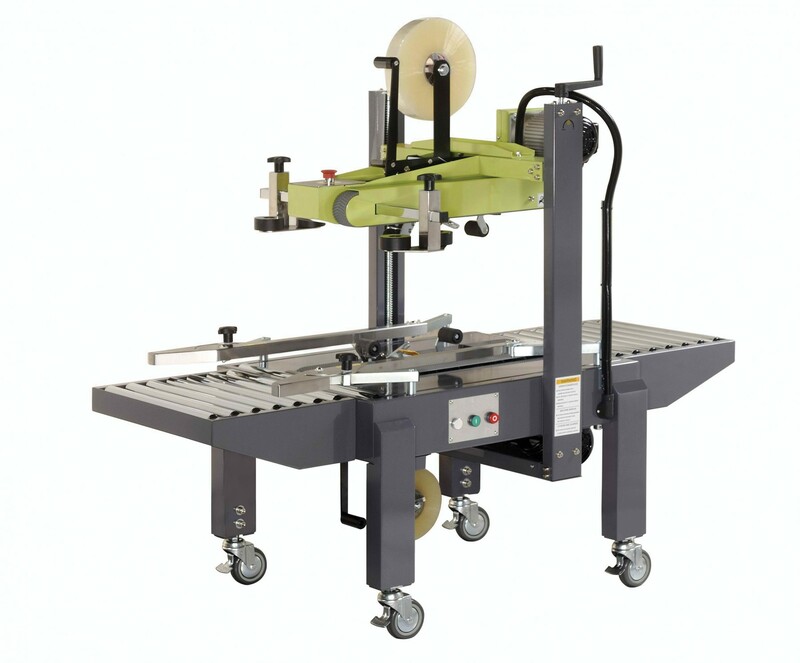 The machine is easy to use and is made to the highest of standards for a professional and reliable finish.